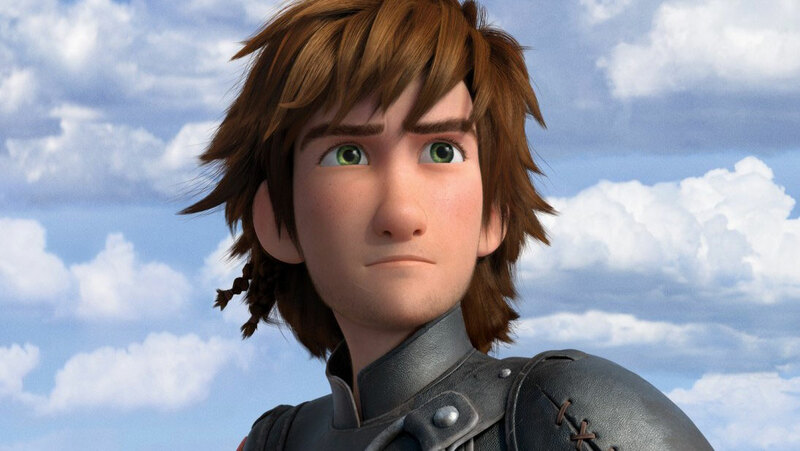 I am a big fan of animated movies. The mania is enveloping every corner of the world where movie freaks exist. 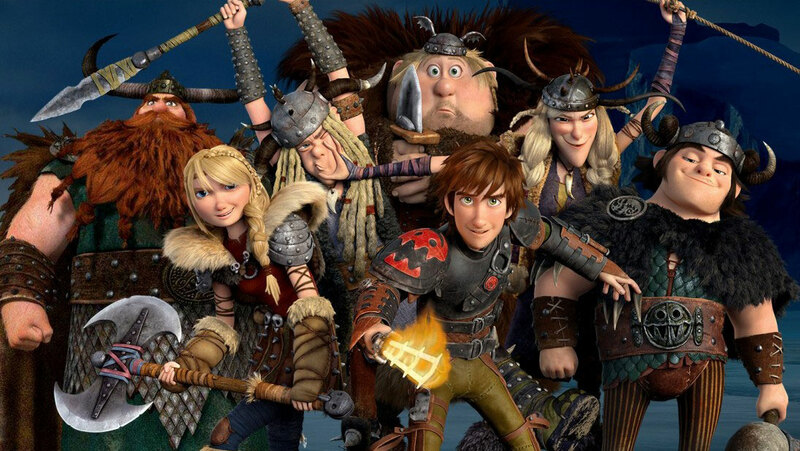 Animated movies are different, they look real, emotional, special and adorable, they always leave us spellbound after giving a moral lesson we should learn from. 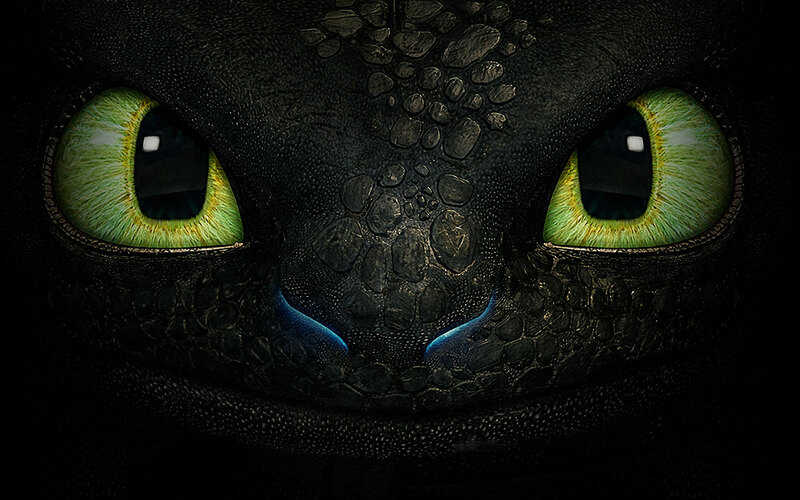 If you are a lover of dragons then the movie I am going to talk about would be a treat to watch for you. Add it in your watch list and you will never regret it. 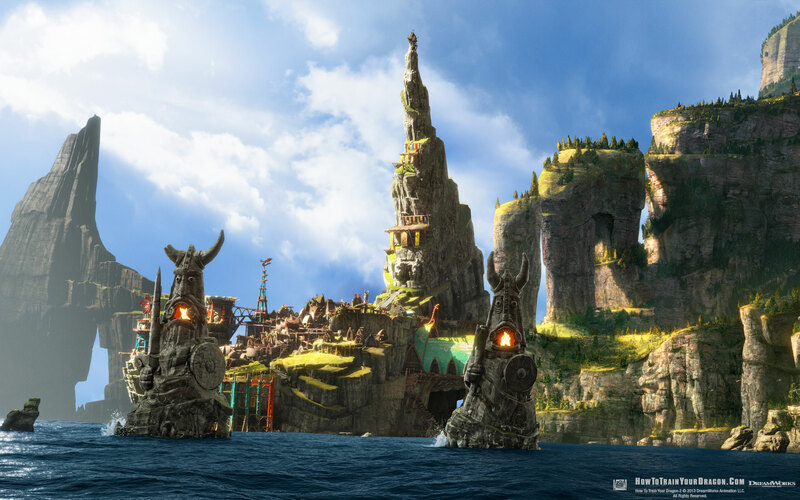 Today I am bringing before you wallpapers HD collection of the movie, ‘How to train your dragon 2’. 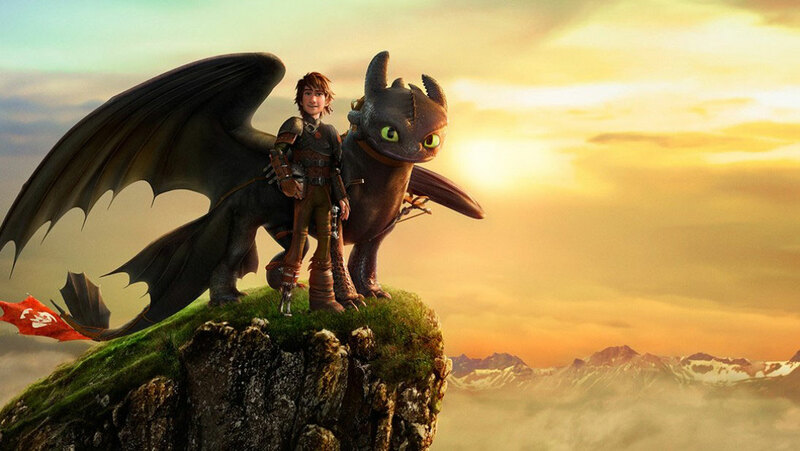 How to Train Your Dragon 2 Release Date: The movie is going to hit the cinemas on June 13, 2014 (USA). 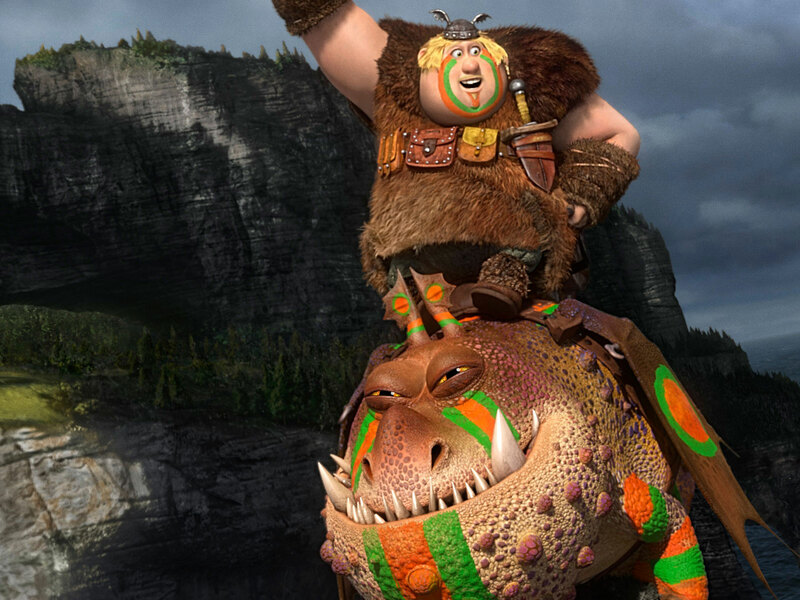 Director & writers of the movie: Dean DeBlois will show his excellent directorial skills on screen and it will be an amazing experience for all of us to see the story without a loophole. 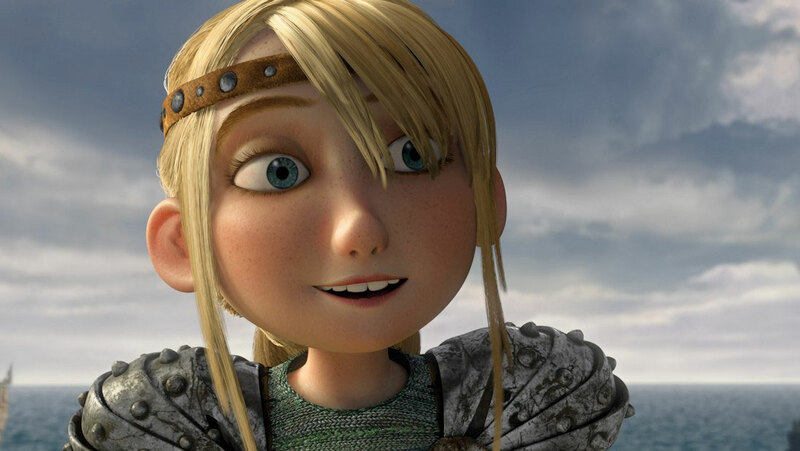 Dean DeBlois, Cressida Cowell are the writers that have done a great job, screenplay is truly phenomenal. 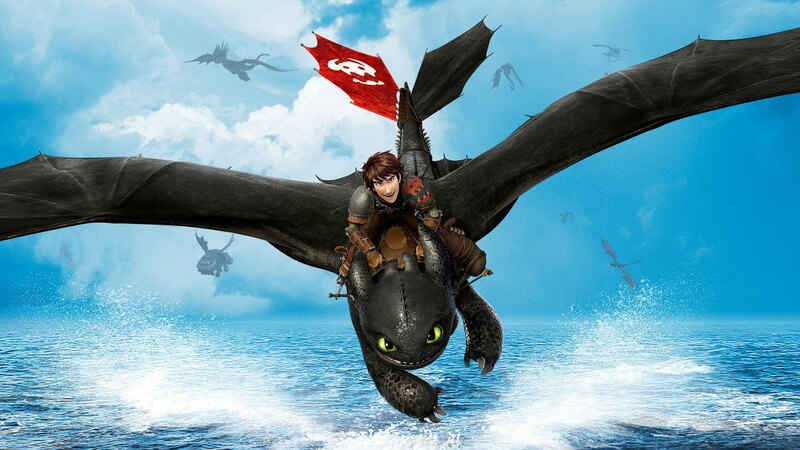 How to train your dragon 2 is an adventure, animation and action packed movie. 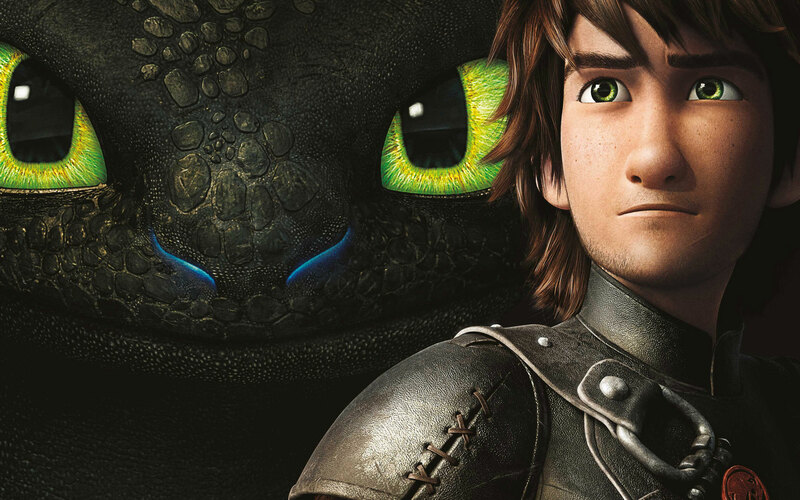 Notable 5 years are already passed ever since Hiccup and Toothless were able to bring together Vikings and dragons. 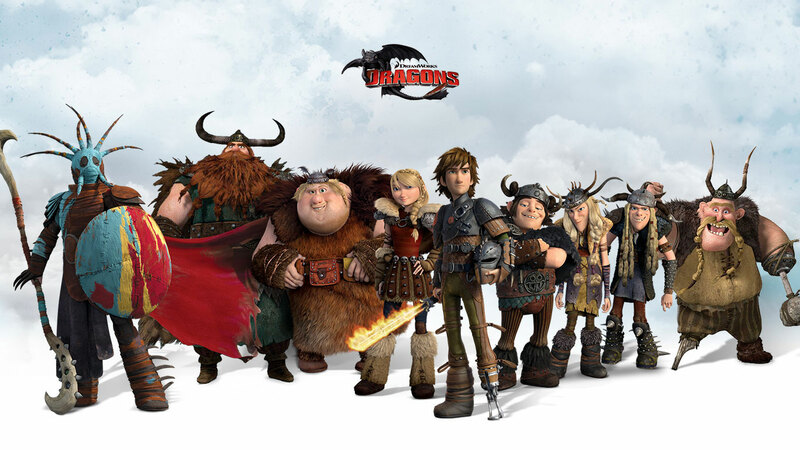 The whole gang in the movie are undertaking some challenging things consequently there would be a reveal of secret ice cave, where the inhabitants are countless other dragons. 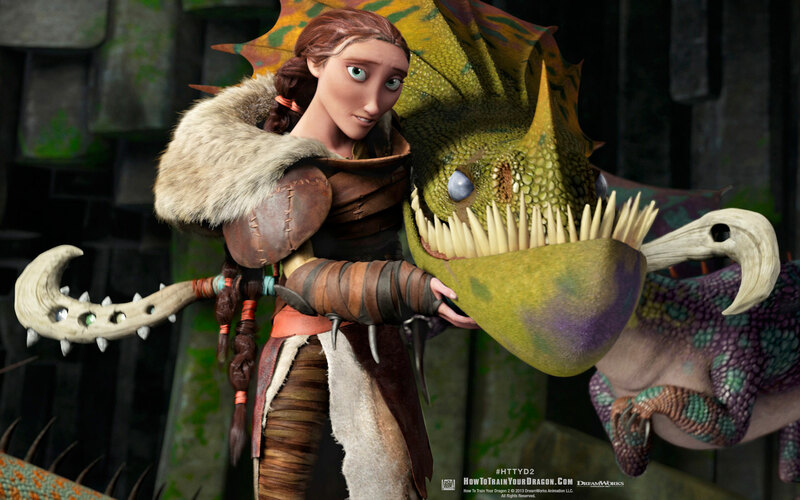 Now the element of peace is in the hands of two friends—Hiccups and Toothless. They will work on the fact that only they are the two that can bring peace, calm, harmony and unity between dragons and men. Now I am so excited to explore with them the new horizons and wide vistas. 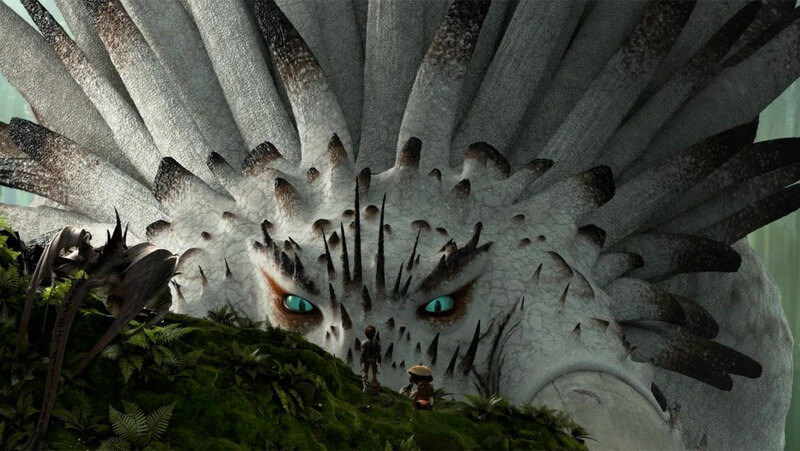 It for sure will be a great time to watch the dragons so huge, on the cinemas screens. Download the wallpapers and grace your desktops with any of them. The artwork above is absolutely amazing, my daughter has used everyone on her tablet as backgrounds, profile pictures and the rest of time just scrolls through them. 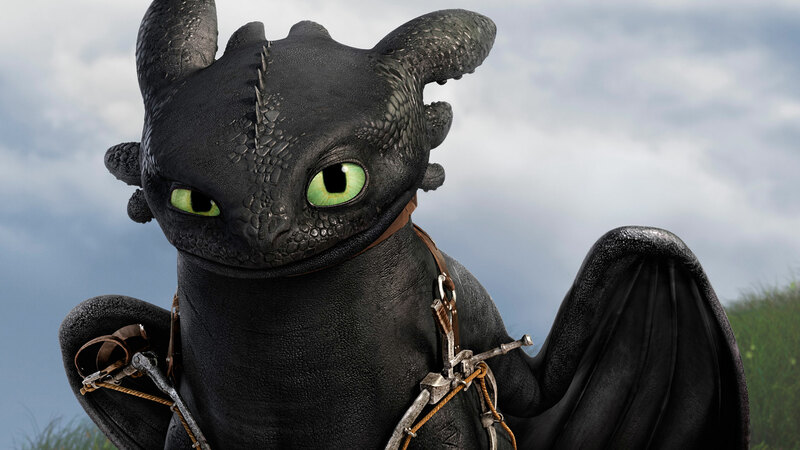 She is suffering from nightmares at the moment and finds “How to Train Your Dragon 2 toothless background hd” very comforting, if she wakes up, she turns on her tablet and seems to calm down and go back to sleep.. is it possible to get a slightly higher definition copy? As we would like to get a very large poster print done for her over her bed, we have suggested it to her and she loves the idea. Mi hijo es fan de los dragones, te felicito por tu dedicación y tiempo para poner a nuestro alcance imágenes tan espléndidas de dragones. 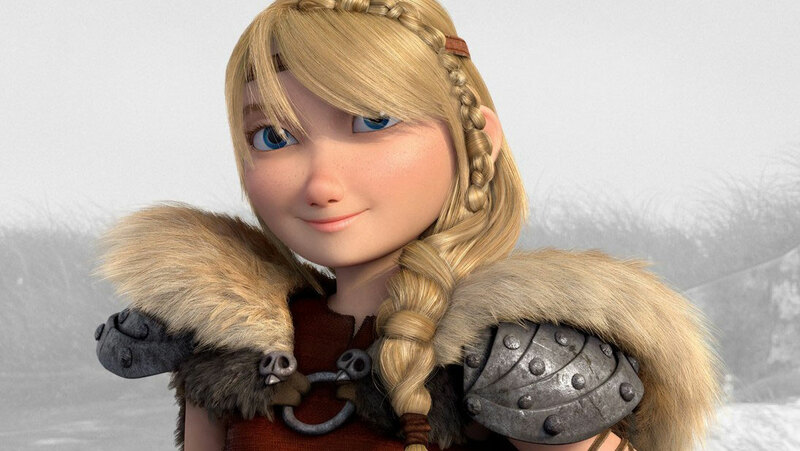 Te quería pedir si puedes poner los personajes malos de la película como: Drago mano dura, el alfa malo, entre otros. 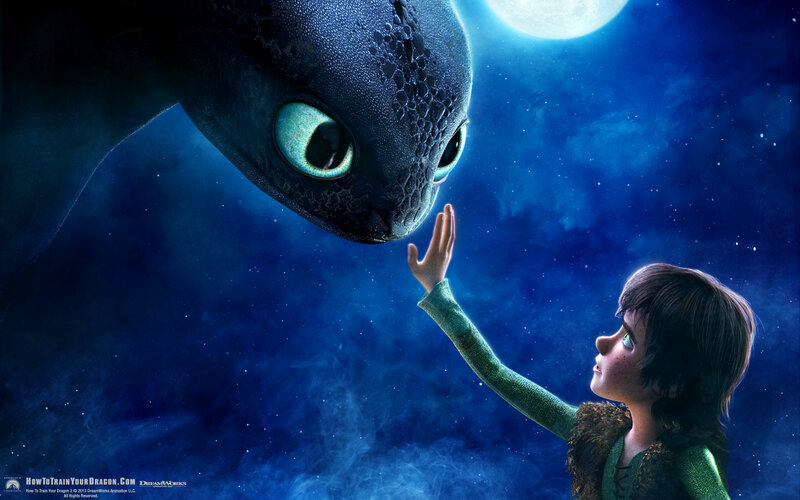 Toothless and hiccup,both friends for life. 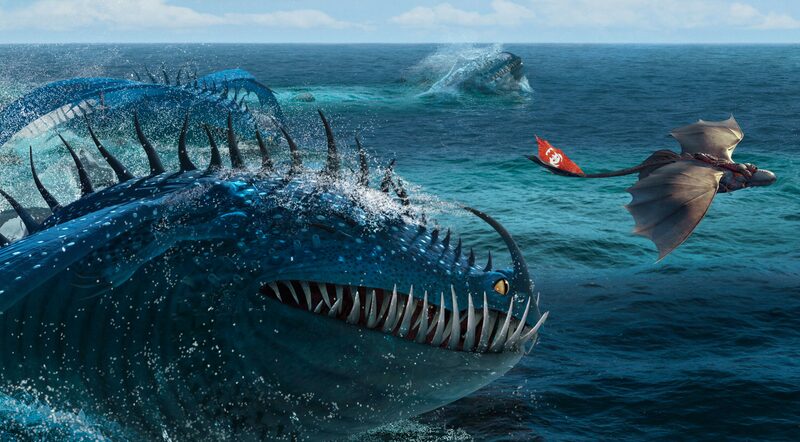 I love the movie itself,it not hideous,it super cute!! 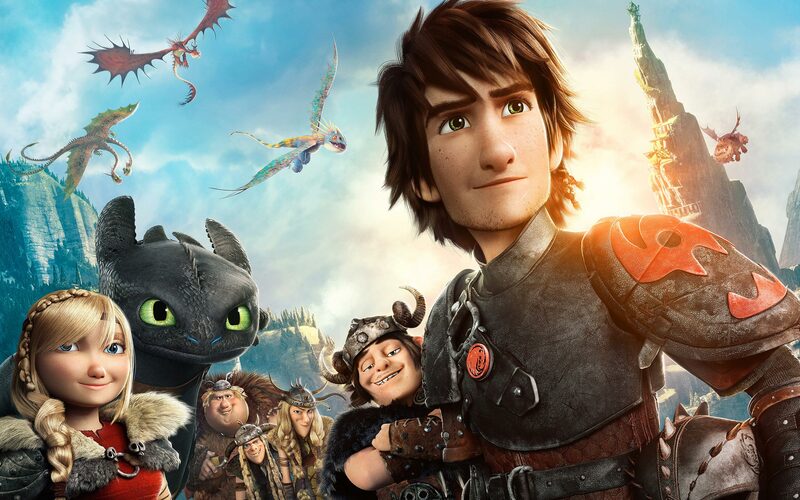 Am a big fan of How to train your dragon.